Algebra tiles can be used to represent polynomials. We can also use those tiles to solve polynomials. 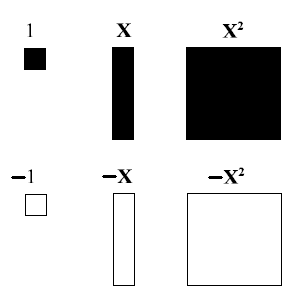 In this lesson, we will try to solve some polynomials using algebra tiles.